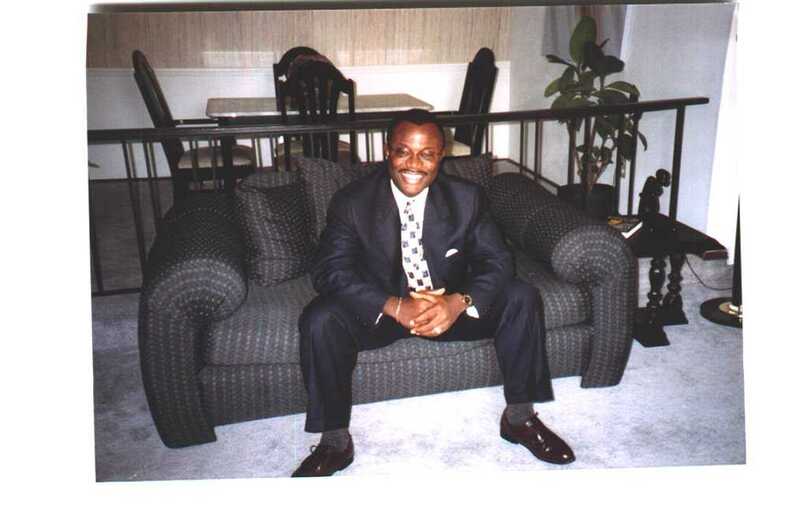 WHERE FROM: I am originally from Nigeria; but now a naturalized US citizen. I am married and have two daughters and two sons. MBA (Business Policy and Strategy/Finance), University of Texas at Dallas, USA, Fall 2001. Executive MS (Management Information Technology/Information Science), Georgia State University, USA, Winter 2009. Senior Member Institute of Electrical and Electronics Engineers Inc.
Senior Member Power Engineering Society. Member National Black MBA Association Inc. HOBBIES: Reading Autobiographies, Swimming, listening and dancing to reggae tunes, photography, having quality time with the family.